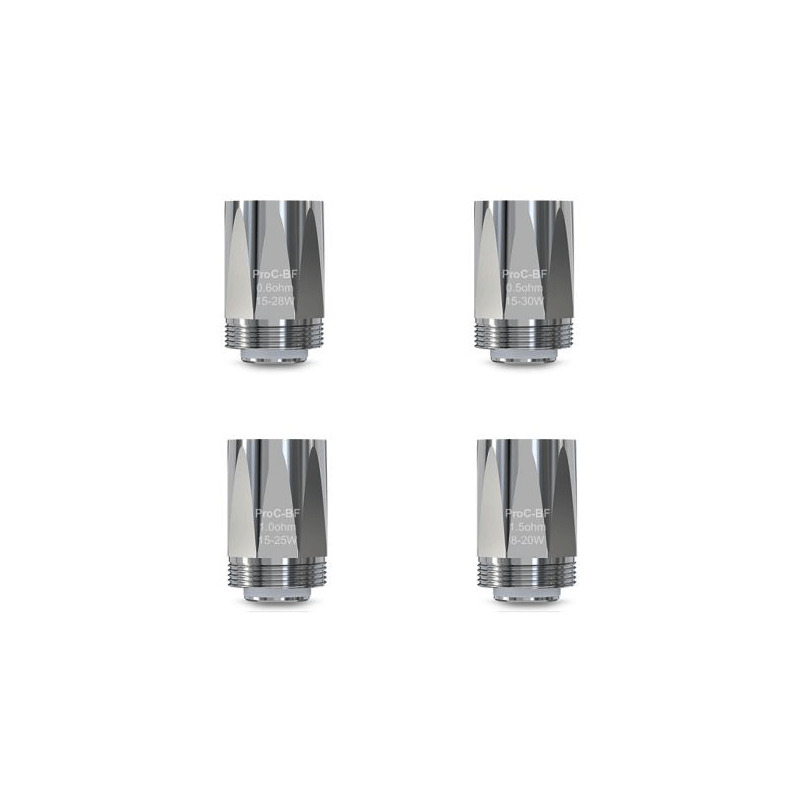 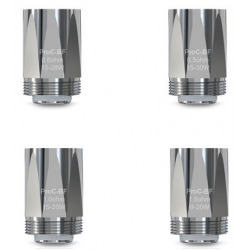 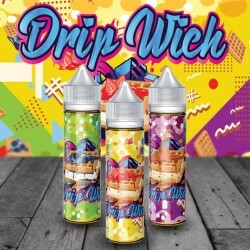 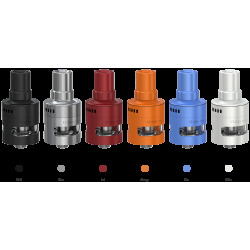 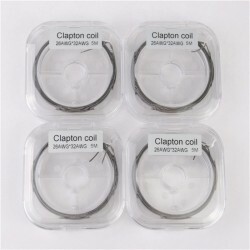 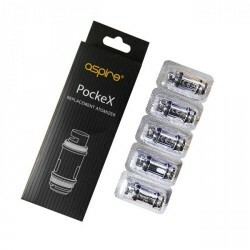 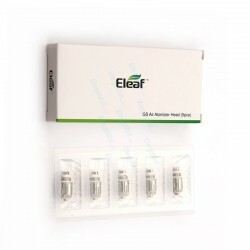 Joyetech ProC BF Replacement coil heads are completelly NEW on the market. 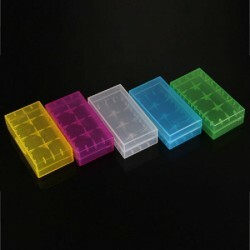 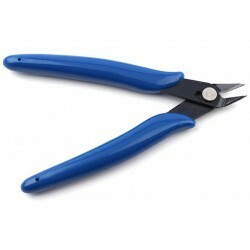 They are featured in the extremely innovative. 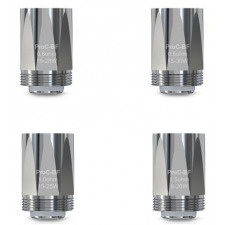 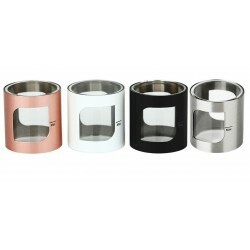 ProC Coil will give you a perfect flavour of you faver eliquid. 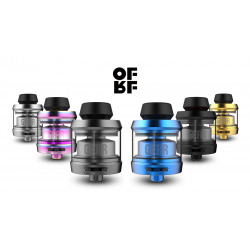 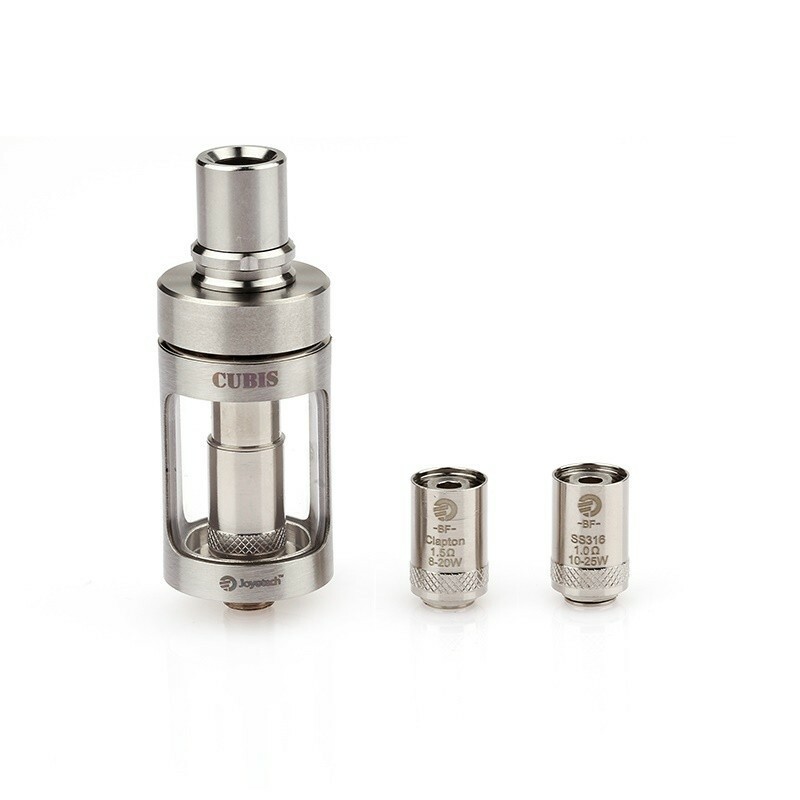 Redesigned ProC BF AIO coils like the original version BF has leak proof.